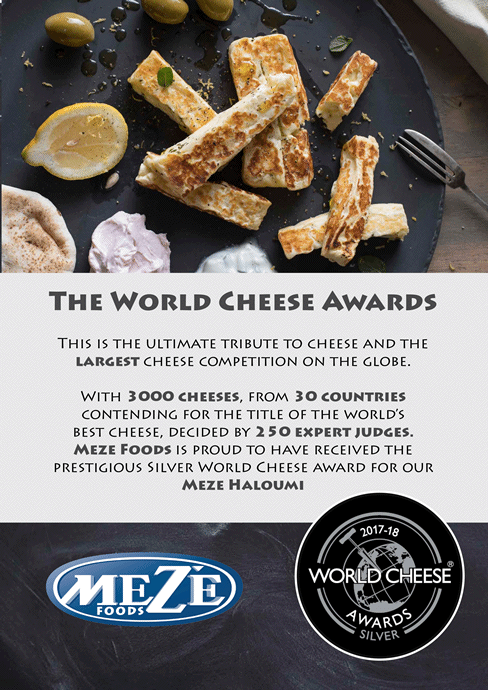 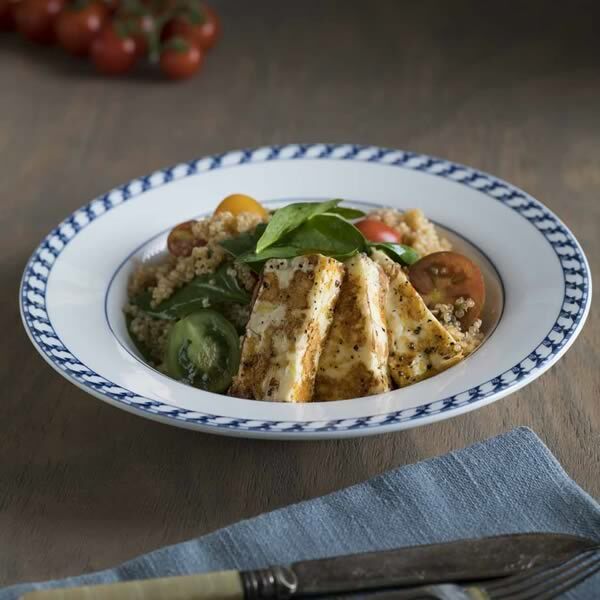 Haloumi cheese has its origins in Cyprus. 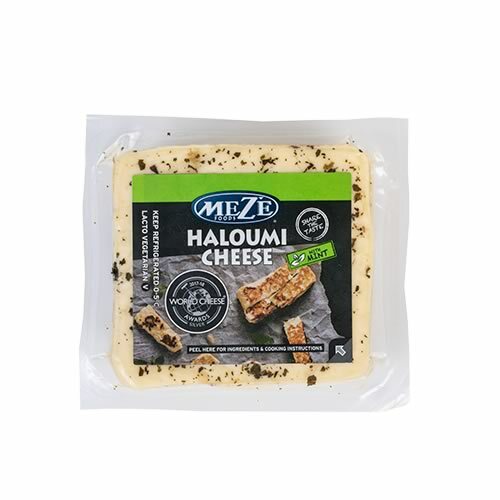 It is a firm and salty cheese, but when it is cooked the saltiness fades into a strong savoury bite. 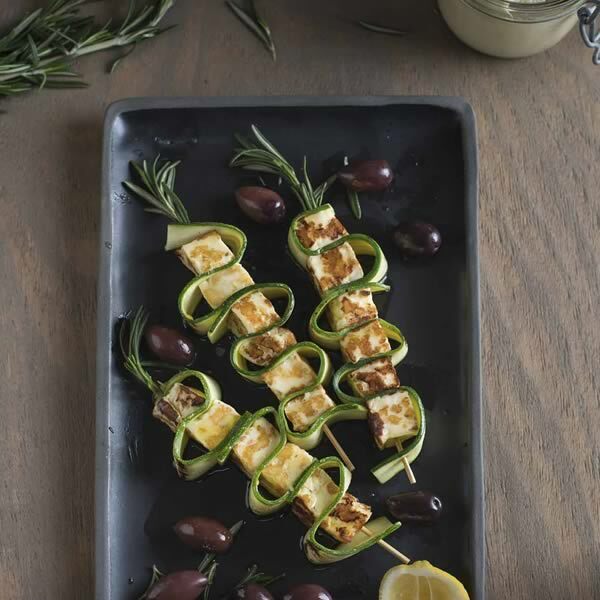 Its high melting point makes it ideal for frying and grilling. 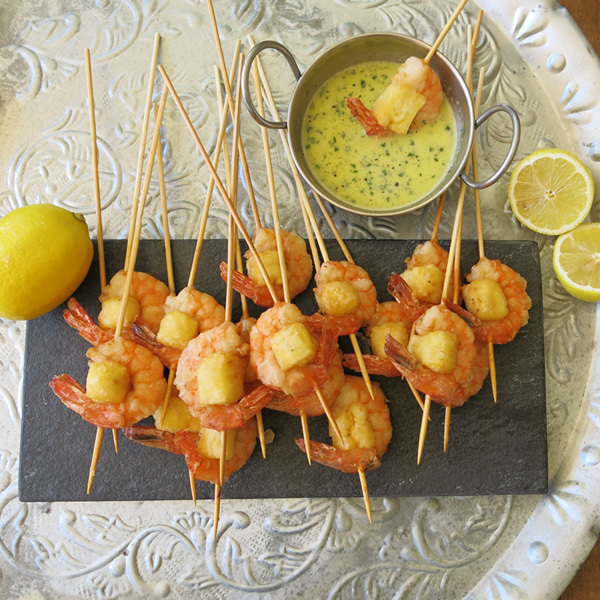 It is served hot with a squeeze of lemon. 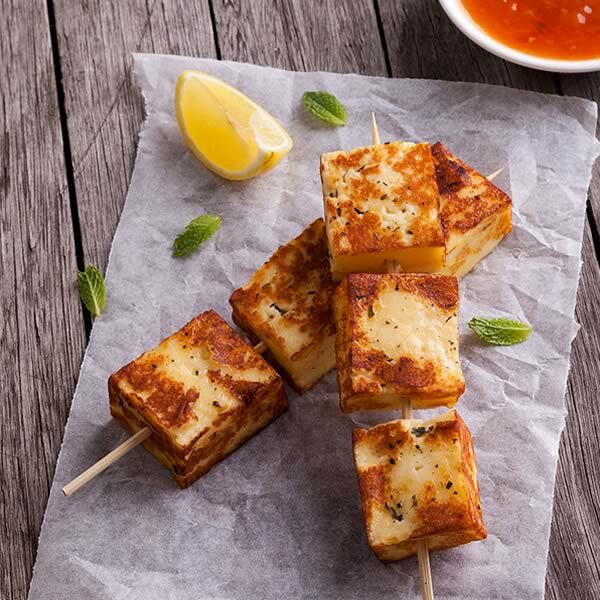 Our haloumi cheese is available in vacuum packs and finger tubs, with and without mint. 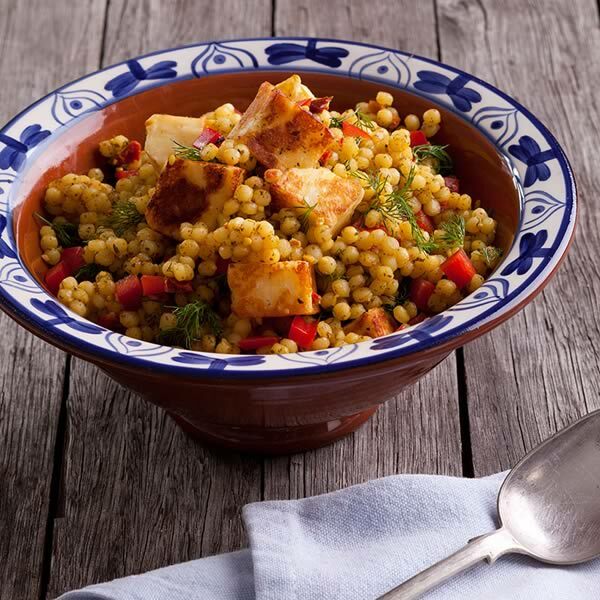 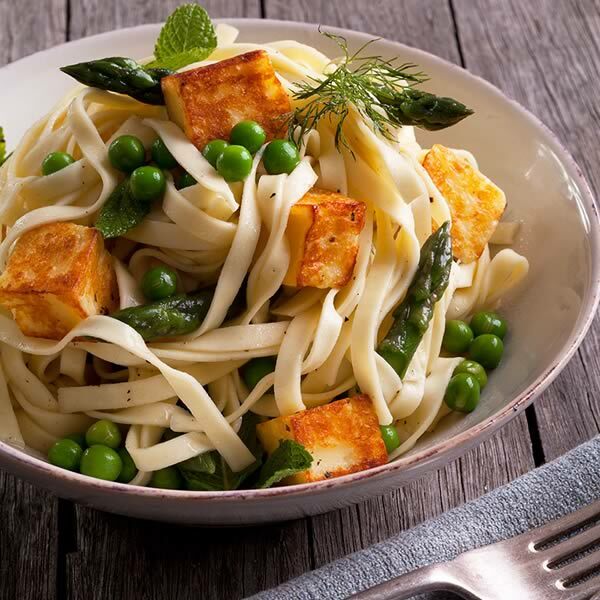 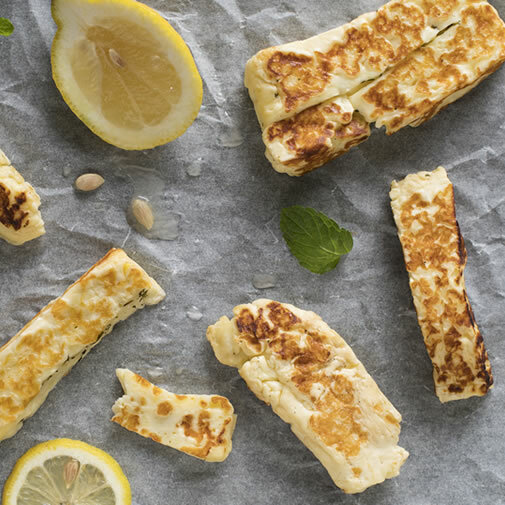 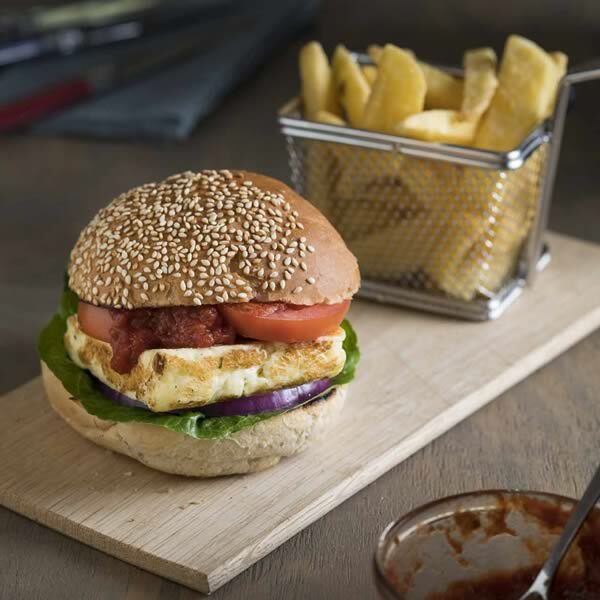 Haloumi can be grated over pasta, grilled in a pan, deep fried and even grilled on the braai.